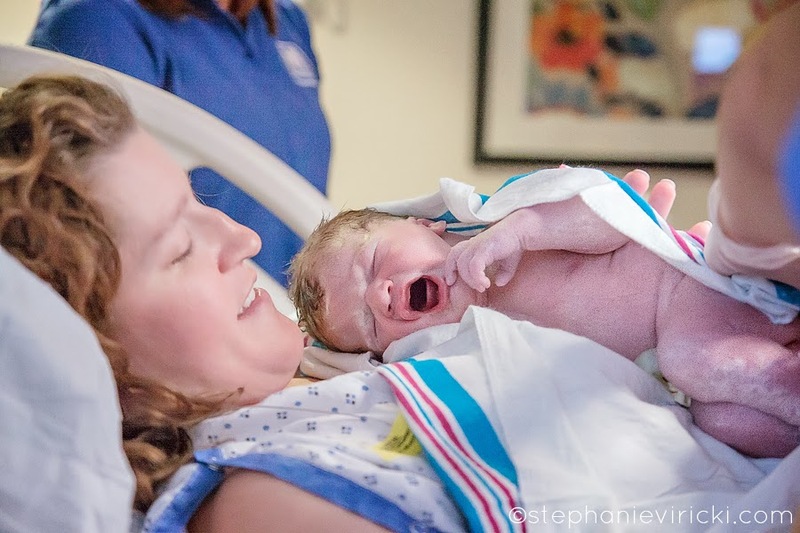 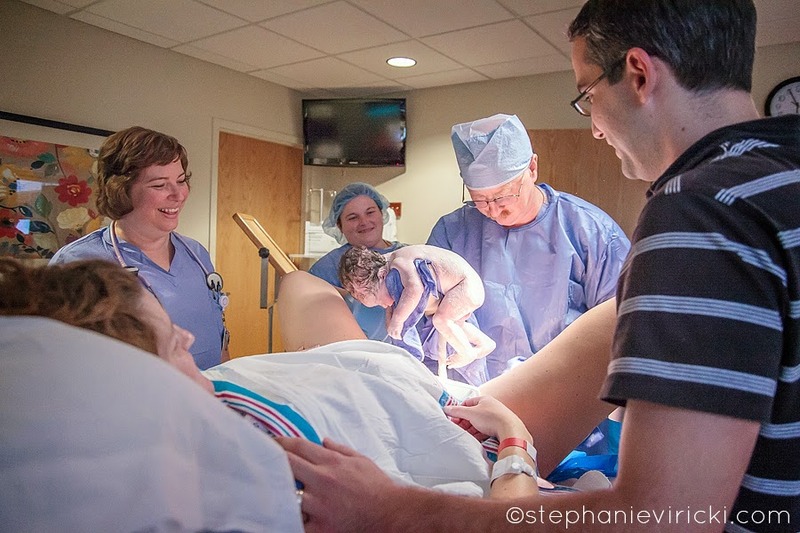 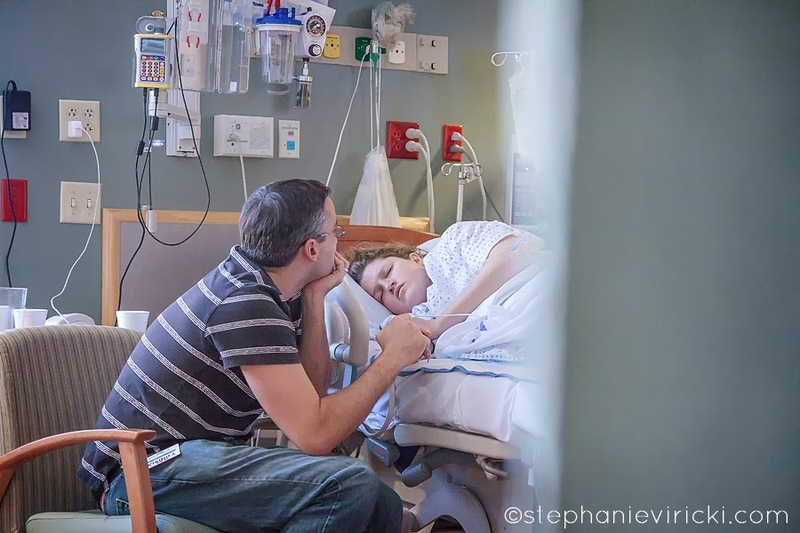 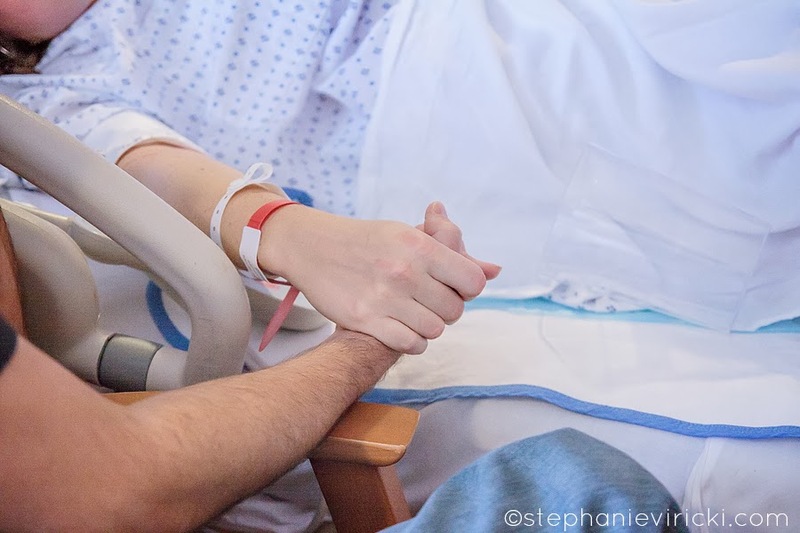 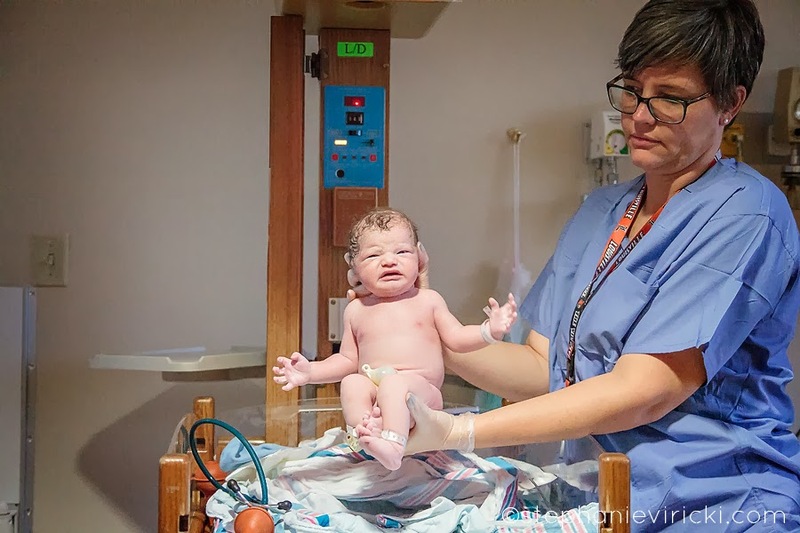 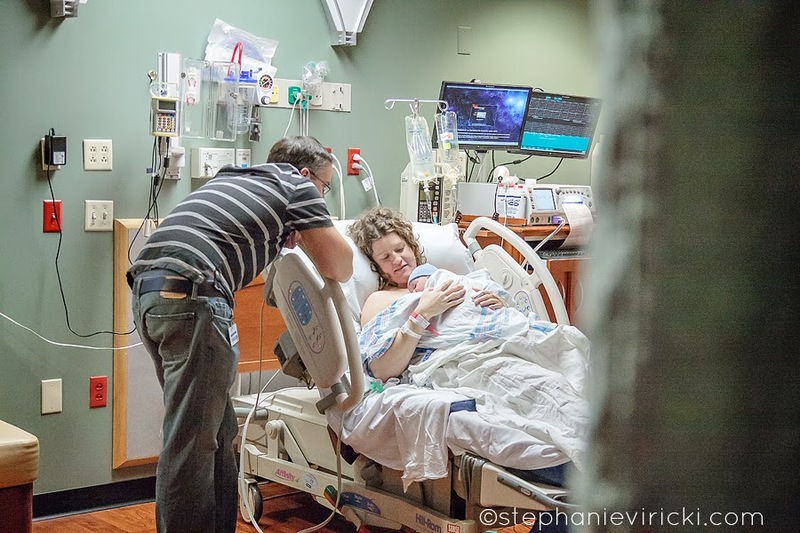 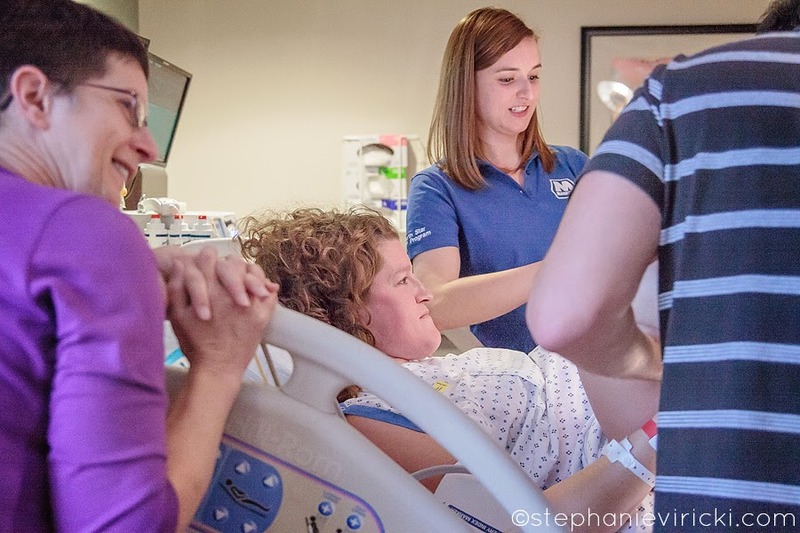 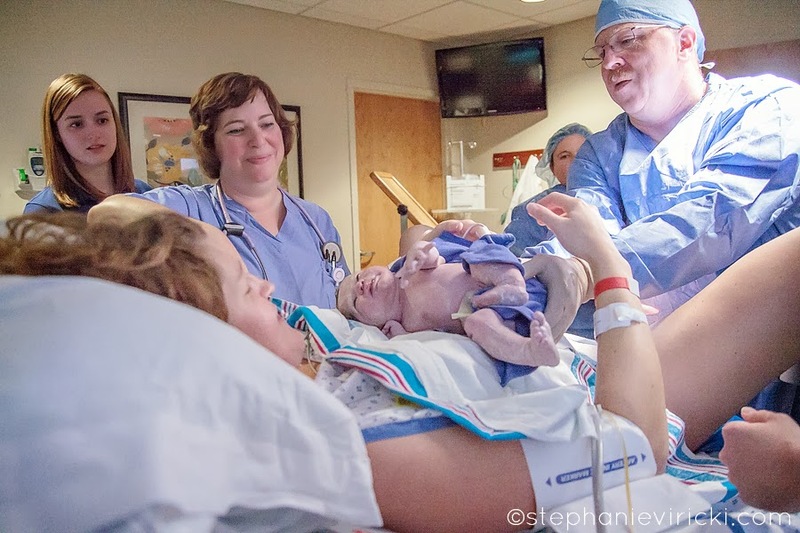 The decision to allow a complete stranger to capture the birth of your child is not taken lightly, so when I am chosen to be a part of this miraculous occasion I know how special it is. 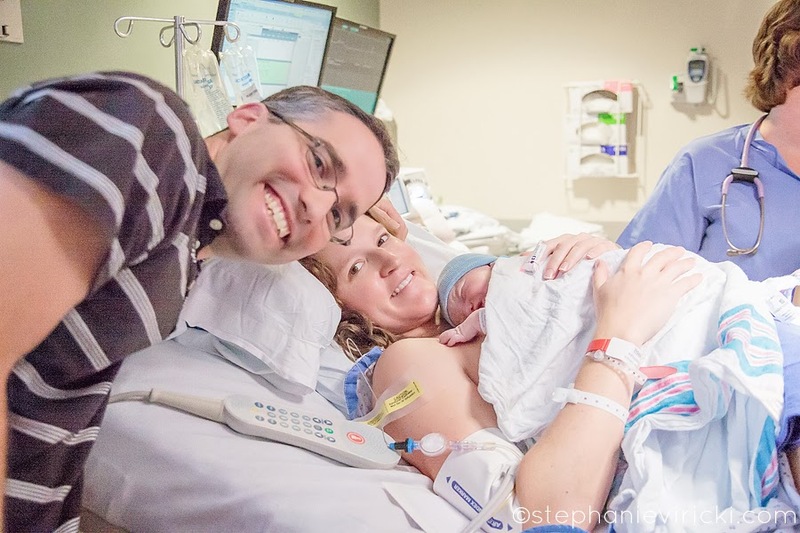 Caden's mommy had an amazing labor and delivery, surrounded by her family supporting her all the way. 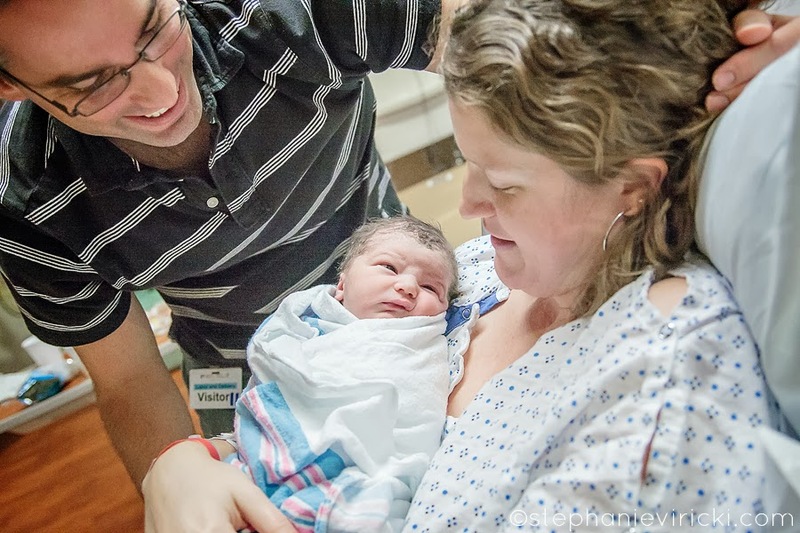 This little man is so loved.